The so-called "case of February 26" has exhausted itself, lawyer Nikolai Polozov stated on his Facebook page. “The delivery of the verdict in the "February 26" case has been postponed for the second time. The very case is an endless series of postponing, which has lasted for more than three years. The case has exhausted itself politically. The events of more than four years ago have been completely forgotten by the customers of this story. Akhtem Chiygoz has already been convicted and released on it. And the case itself continues to slowly roll on like a senseless bureaucratic rink," he wrote. 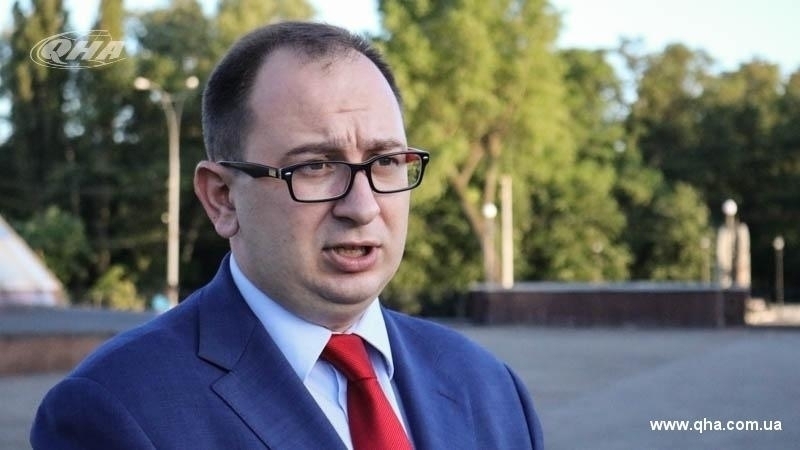 Summing up, Polozov called on the occupiers to let the defendants go home. Today, on June 13, the Central District Court of the occupied Simferopol, controlled by the Kremlin, has for the second time postponed the announcement of the verdict to the Crimean Tatars involved in the so-called "February 26 case". QHA reported that on June 4 it was expected that the verdict would be announced to those accused in the "February 26 case", but the occupiers postponed the trial, explaining this by saying that the "judge" did not have time to prepare the verdict. On May 11, the Kremlin-controlled Supreme Court of the occupied Crimea rejected the appeal of defense of Crimean Tatar activists to extend the term of preventive punishment.